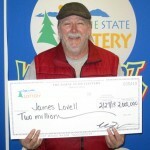 Some say that winning a major jackpot in a lottery is less likely to happen than to be struck by lightning, but this statement didn’t have a deterring effect on Marvin Bouldin. 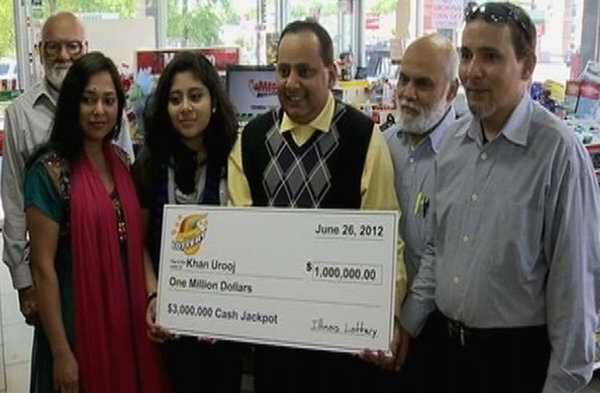 He kept purchasing tickets for his favorite Virginia Lottery games and exactly 2 months ago he won a $1 million jackpot. Marvin persevered and he was generously rewarded because the next prize he won was twice as high and it came as a result of buying a scratcher ticket. 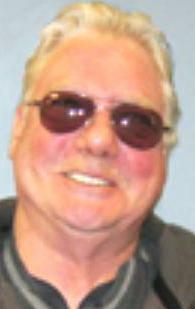 When Marvin Bouldin realized that he won the first jackpot, he immediately told his wife and she didn’t believe him initially. Marvin fondly remembers that this happened the second time as well and jokingly wonders whether his wife will instantly believe him the next time he wins. The fact that he scooped a $1 million jackpot in the Virginia Lottery didn’t change his life dramatically and Marvin remained grounded. 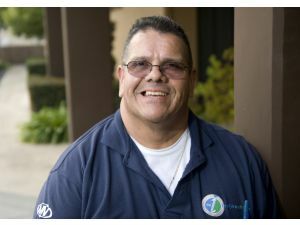 He returned to his job and put the money to good use, but he had no intention of quitting or looking for another career. Now that he will receive $1.5 million after taxes, it is uncertain whether he will return to work or not as he didn’t reveal too much information about his short-term plans. 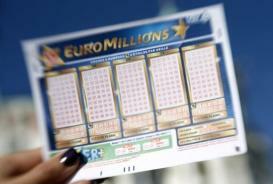 Had he quit work after winning the first jackpot, he wouldn’t have bought his ticket as he acquired it when returning home from work. 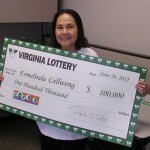 The store owners are just as glad that Marvin is a hard-working individual, because they also benefit from his windfall by receiving a $10,000 bonus offered by the Virginia Lottery. 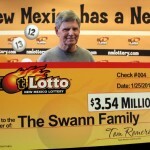 When people learn that Marvin will have to settle for $1.5 million out of a total of $2 million just because he chose the lump payment, they might think that the lottery is a big greedy. 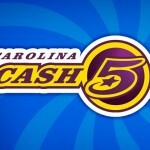 The truth is that the winner forfeited a quarter of the price to the federal government who collects these taxes, while the Virginia Lottery keeps a percentage of the money collected from selling tickets. These amounts are impressive but this is a good thing because a significant part of them is used for funding state schools and high schools. Virginia Lottery officials proudly announced that they generate more than $1 million per day for public schools in the state. These are generally underfunded and if it wasn’t for the lottery they would struggle financially and the kids would be deprived of top-tier education. 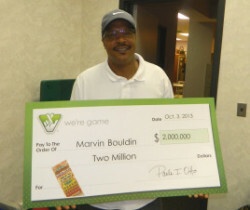 At the end of the day, everybody wins as a result of playing the lottery, even though for the time being Marvin Bouldin’s name is on everybody’s lips. It is only natural to be so, given his remarkable performance of winning two jackpots in two months. 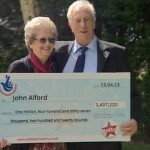 Check out Joel Lyles wins lifetime award from the Virginia Lottery as well.